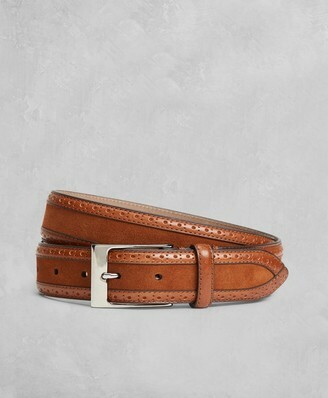 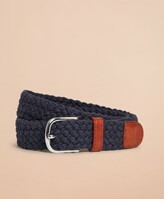 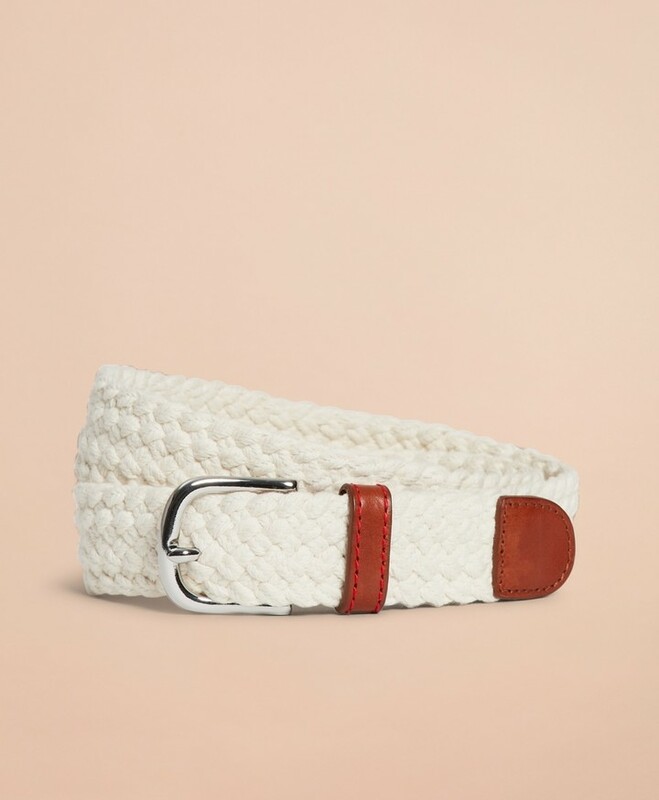 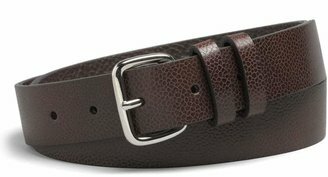 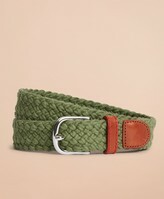 The Red Fleece Collection Add a nautical splash to your wardrobe with this casual braided belt featuring genuine leather trim. 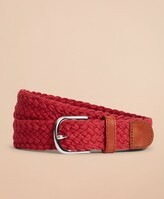 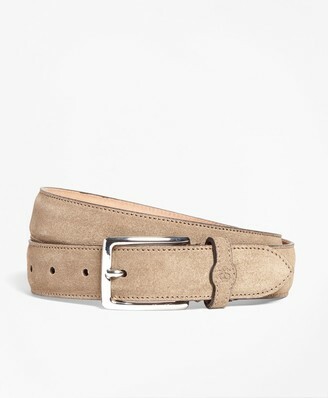 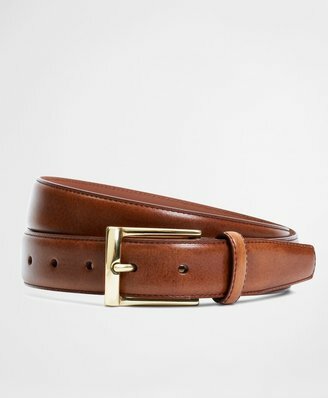 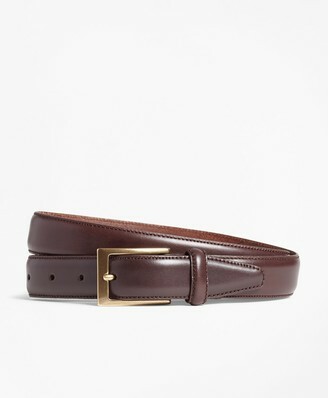 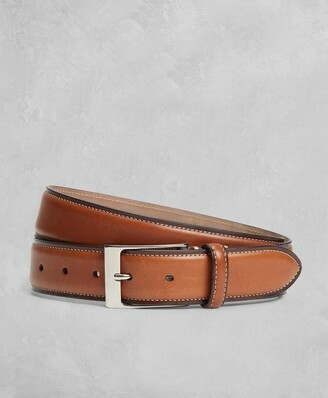 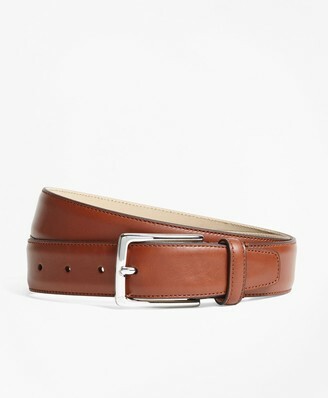 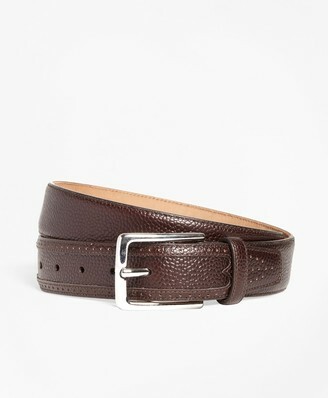 Red stitching at the belt loop adds a Red Fleece touch. 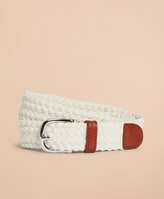 50% cotton, 50% polyester; imported.